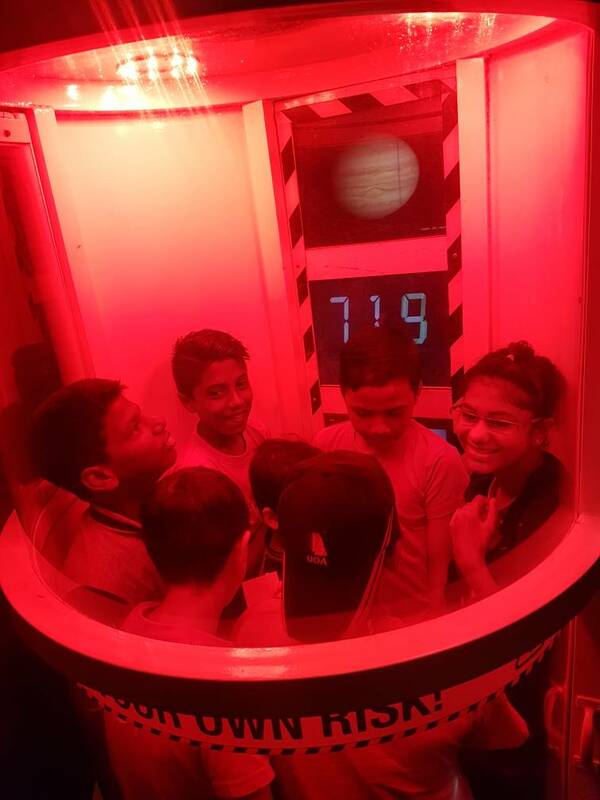 Thanks to Dow Chemical who organized an outing to Petrosains for our youths last Saturday! 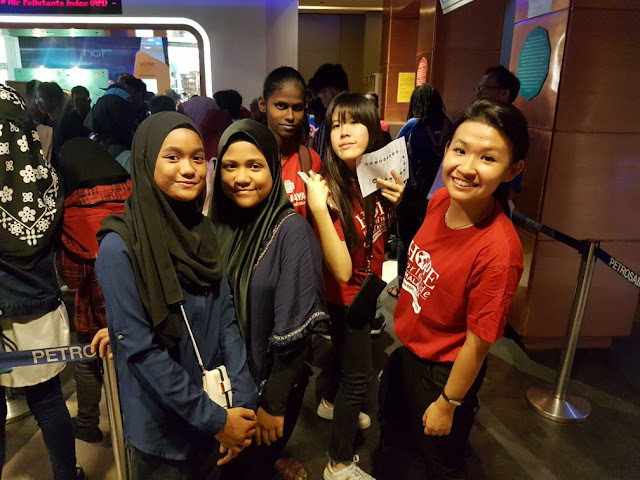 Last Saturday, 30 youths were selected from HOPE worldwide Malaysia to attend an outing sponsored by Dow Chemical to Petrosains KLCC. 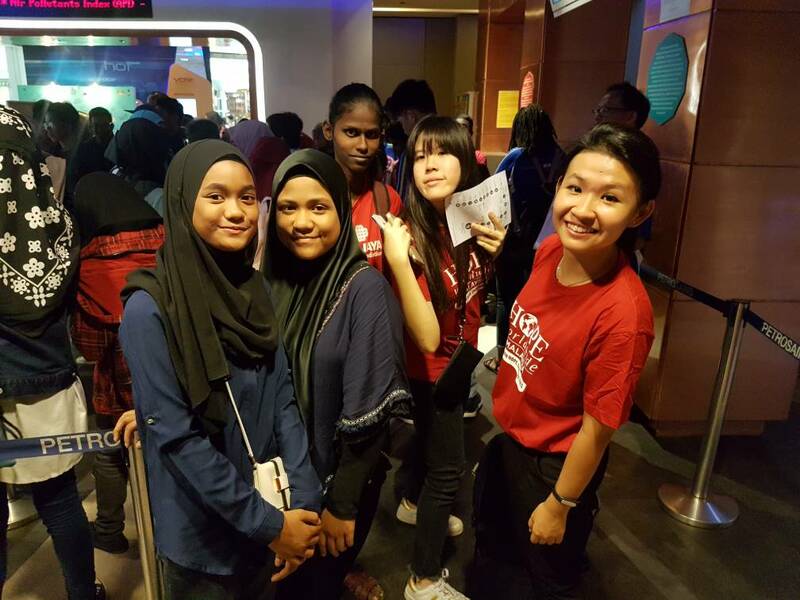 The volunteers from Dow Chemical and our youths have had such a great bonding time by exploring the Petrosains. The youths have had a memorable learning trip at the Petrosains too.